Popular miradero cottage unit. Immaculate light,bright. Privatpatio with mountain view. Enclosed garage located close to unit. Washer,dryer,refrigerator included. 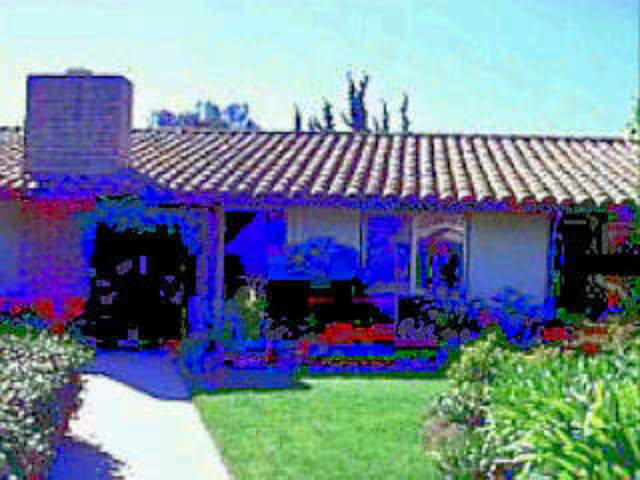 Close to escrow to bapprox may 1 and concurrent with close of escrow on sellers replacement property. Escrow to be with carolyn horwald fidelity title. To show call owners.